Learn more about SJA’s college-bound curriculum as an International Baccalaureate (IB) World School. Applications are available for the 2018-19 school year. 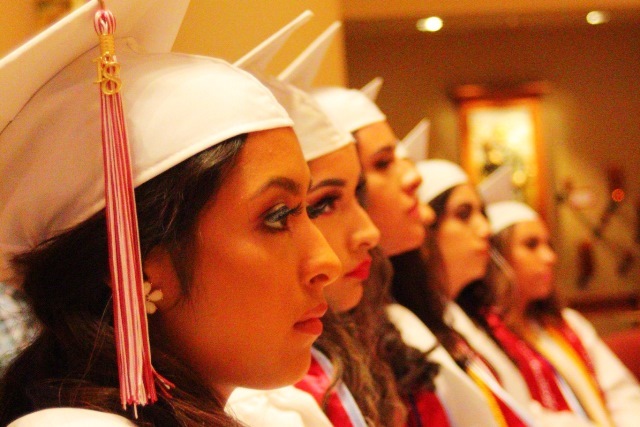 With more than 4,500 graduates, SJA women are making a difference in Milwaukee and beyond!